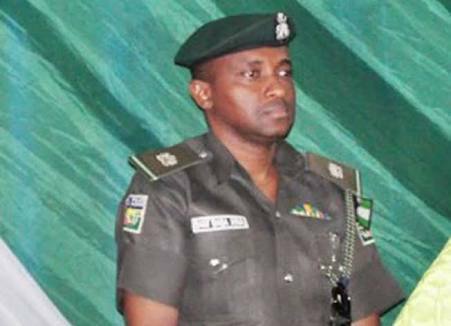 The State Security Service (SSS) has released the Aide De Camp (ADC) to the wife of President Muhammadu Buhari, Aisha. Mrs Buhari alleged that Baba-Inna collected cash gifts totalling N2.5 billion from politicians and businesses over three years but kept it to himself. She asked the police to retrieve the money. Dissatisfied, Mrs Buhari reportedly asked the SSS to take over the case. Mr Baba-Inna’s elder brother, Farouq Baba-Inna, told Premium Times on Thursday afternoon that he has been released.